Books can be the best teacher in anyone’s life if you really learn from them as they teach us many things. They are your best companion in your alone time, be it your good time or bad time. It is the most precious treasure of yours as nobody can steal that learning & knowledge you get from the books. One of the best examples of it is the life of Jeff Bezos. Books played a very crucial role in the life of Jeff Bezos; the First billionaire with the net worth of $100 Billion. One of the major reason behind this: The company that made him a 100 billion dollar man, was initially begun as an online bookstore. In his career, he had continuously worked in transforming the way of books publishing and sale, directly affected many small bookshops in the manner. Jeff Bezos, CEO & Founder of Amazon, also has a lasting love of reading, and indeed it has played a crucial role in forming him a leader & a successful entrepreneur. In the biography “The Everything Store,” author Brad Stone mentioned how books helped Bezos to have leadership quality and in positive thinking. In fact, there is a list of books known as “Jeff’s Reading List”, which Amazon employees refer to read. 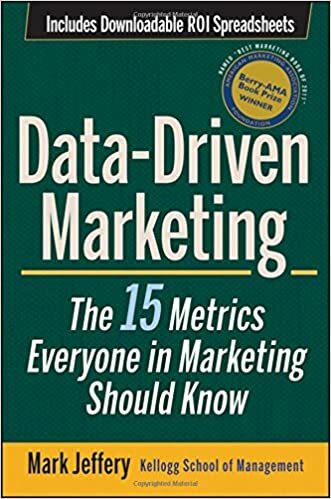 This list includes many categories like autobiographies of famous personalities, business related, technical reads and other novels. According to Stone, these books not only shaped Bezos’ life but also helped many Amazon employees to achieve the success. In this novel, the story is told from the narrator’s point of view. The narrator, Stevens, a butler who remembers his time working in the army during the first World War. 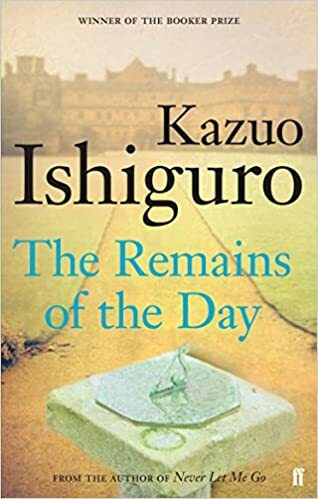 According to Stone, it is Bezos’ favourite novel. “Bezos has learned more from novels than non-fiction,” Stone writes. 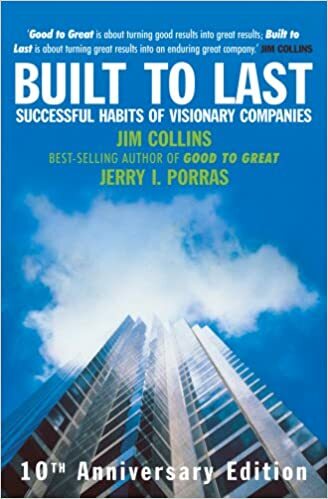 The text tells about the Environment that successful companies build for healthy working of employees, management and characteristics successful companies have in common. 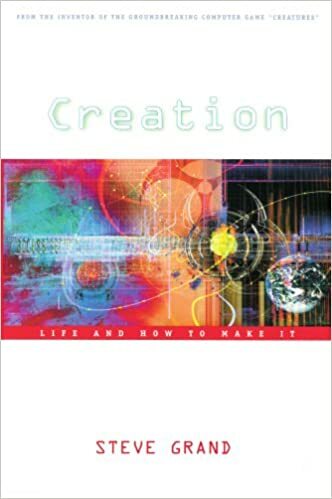 Steve Grand, who is also the creator of a unique video game; Creatures, showed in this book that human life consists of what, and how artificial entities can be created in the software.” This book is about relationship between Human thought and Artificial Intelligence and played a crucial role in the formulation of Amazon Web Services- Cloud Computing Service of Amazon. 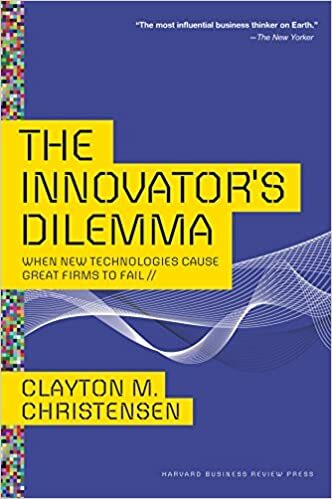 Christensen explains in this book that how big companies can do everything great to lead the market, but still, their unexpected competitors take over them in the market through disruptive innovation. 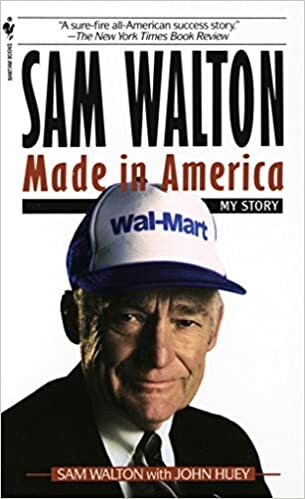 This was the really influential book whose principles followed by the Jeff Bezos and thus created their another amazing product Amazon Kindle. 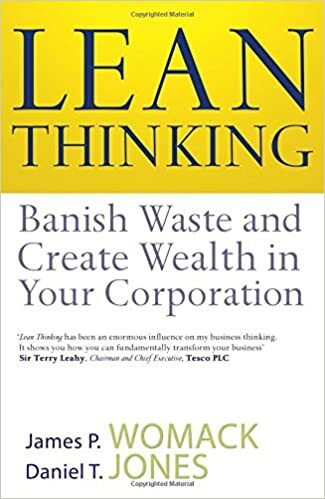 This book explains how American, European and Japanese companies applied a simple set of “lean thinking” principles in an effort to lower prices and raise efficiency to survive the 1996 recession and learn how to make themselves leaner and more efficient. 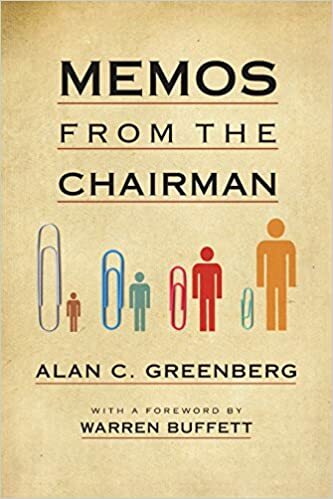 This book explains the philosophy of common sense management in the organisation. 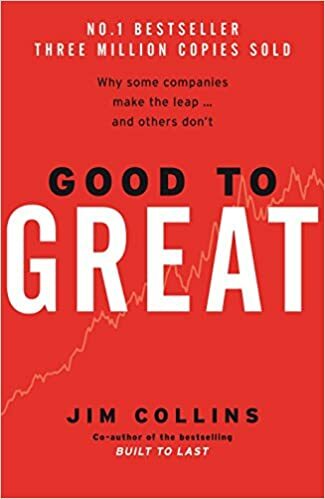 Some points you can learn from this book is: Be prepared for the good time as time turns very soon, one should avoid the herd mentality, always customer first, A great poker never leaves anything on the table. One can learn about business tactics and ethics from this book. 9. 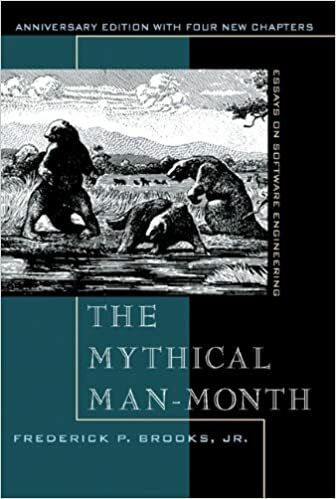 “The Mythical Man-Month” by Frederick P. Brooks, Jr. 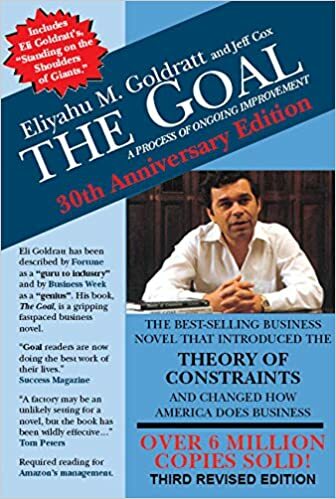 It is a management-oriented novel, which tells about the identification of biggest constraints in the operations of a company and how you can take the benefit of those limitations. 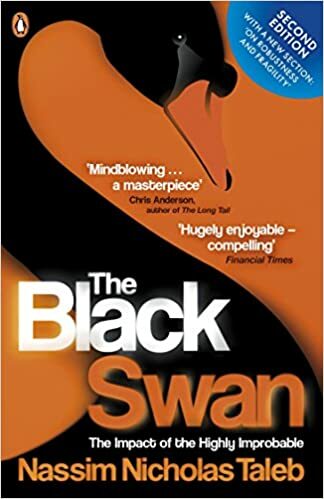 This book by a great philosopher Nassim Taleb, explains the impact of certain unplanned events on humans and human tendency to find simplest solutions towards these events retrospectively. This theory is known as “The Black Swan” theory. The best thing about a book is that you lose yourself entirely in the author’s world, and you start thinking from his perspective. Books have the power to take you in a completely different world through its characters and storyline.